This entry was posted on 6/30/2014 03:30:00 AM and is filed under Chelsea Clinton , HILLARY RODHAM CLINTON , Snopes . You can follow any responses to this entry through the RSS 2.0 feed. You can leave a response, or trackback from your own site. No Snopes needed. I always believe everything typed in Comic Sans. Are you sure you want to play that game, Republicans? No doubt the Mevinsky card is being played now because of Hillary's recent (and incredibly tone-deaf) comments on her wealth. Hey, I'll say it: nobody in congress really understands poverty and most of them don't even care. That goes for MANY democrats. But I'll also point the finger at ALL Republicans. "Has anyone heard mention of any of this in any of the media?" Plus about 10 gazillion rightwing blogs, like DeadBreitbart, Drudge, FreeRepublic, etc. If, somehow, some rightwinger didn't know about this purchase, then they've had their heads buried in the sand. It's also been discussed at a lot of leftwing blogs. Note: typical rightwing lying hyperbole & victimization. I'm not a Clinton fan. I knew all of this about Ed Mezvinsky & his relationship with the Clintons, plus his son, who is an "investment banker" marrying Chelsea. I knew all about Chelsea's $10.5 mill apt in NYC because it was reported in various media sources, not just a few rightwing nutbag crybaby blogs. 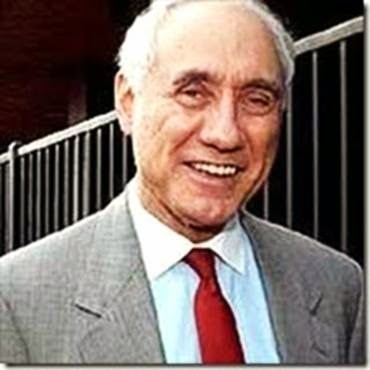 Mezvinsky is a sleazebag who still owes a lot of money that he embezzled. I believe he's on probation. I don't know much about his son. As stated, I'm not a Clinton fan and have no plans to vote for HRC. That said, all the sleazy douchebag stuff that Mezvinsky engaged in (and the Clintons most likely benefited from) happens all the time on the right as well. This credulous RWF has the temerity to whine about Tundra Trash Palin, Grifter Extraordinaire - AS IF Palin isn't just a sleazy & just as much of a rip off artist. That takes some nerve, that does. I'll stop now. Unless or until I see RWFs engaging in some truth-telling about the sleazy grifters on their side of the aisle, then is just more hypocritical b.s. My recommendation is to vote what is mis-leadingly call "third" party, and even then, vet the candidates closely. It's fine to bring this information to peoples' attention. It's up to the individual to decide for themselves how they view Mezvinsky and his relationship with the Clintons & how that may affect their vote. Why go on about how there's no knowledge of this or it hasn't been reported on? I had forgotten about the Mezvinsky scandal and criminal charges, quite honestly, but with this reminder, I do recall it getting media attention when it happened. And I have seen plenty in the media about who Chelsea Clinton married, plus details about the cost of her NYC apartment. What else is there to say? If Jenna Bush married Marc Mezvinsky, there'd be a similar level of media attention paid. Not much more & not much less. Review the information and make your own decisions accordingly. Stop lying about how it would be so different if it happened to be some conservative in a similar situation. Report on it but pare us your whining. 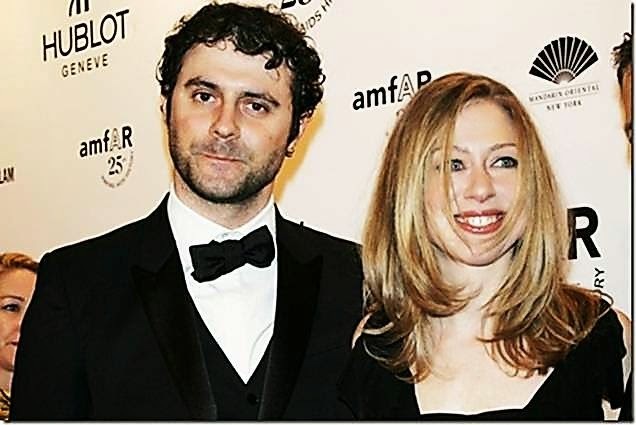 I'm sure that Chelsea's entire motivation in choosing a husband was to get close to Ed Mezvinsky. No other explanation makes sense.